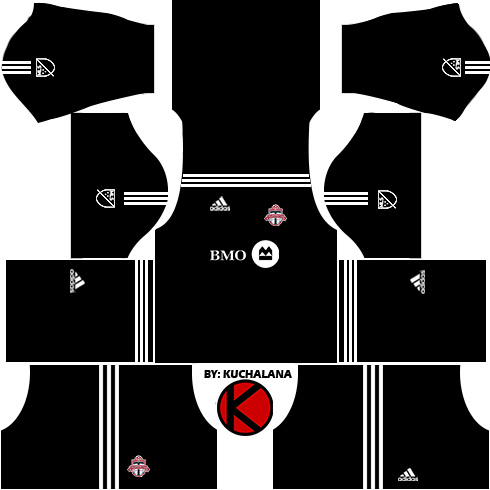 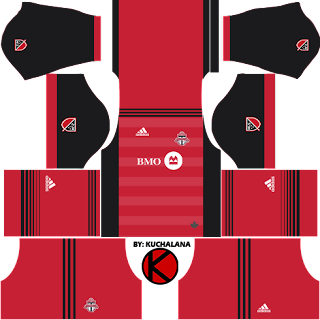 Get the Toronto FC (TFC) Adidas kits seasons 2017 for your dream team in Dream League Soccer 2017 and FTS15. 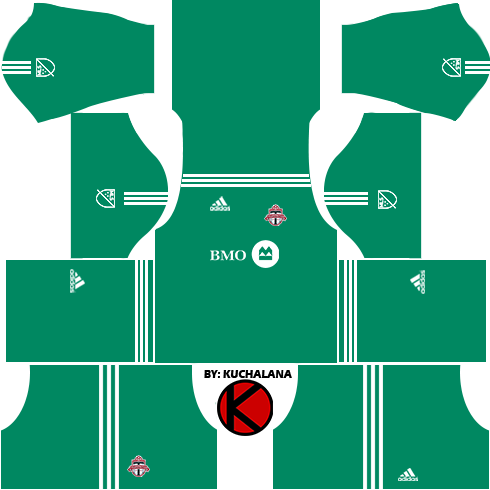 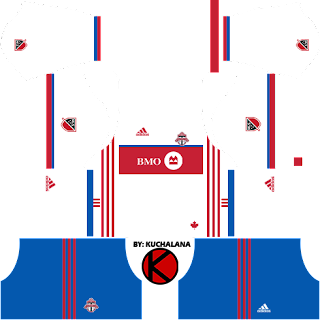 A Canadian Professional Club based in Toronto, Ontario, that competes in Major League Soccer (MLS). 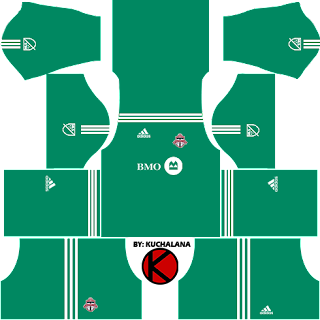 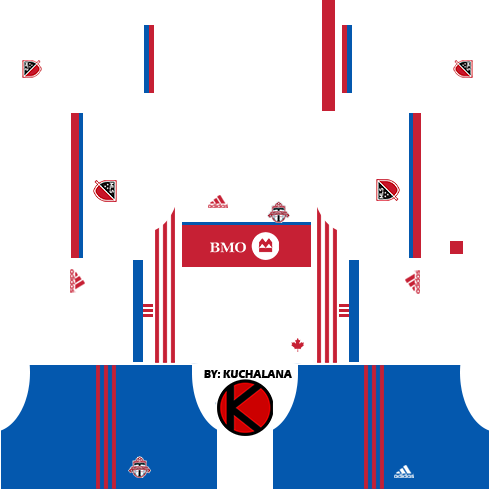 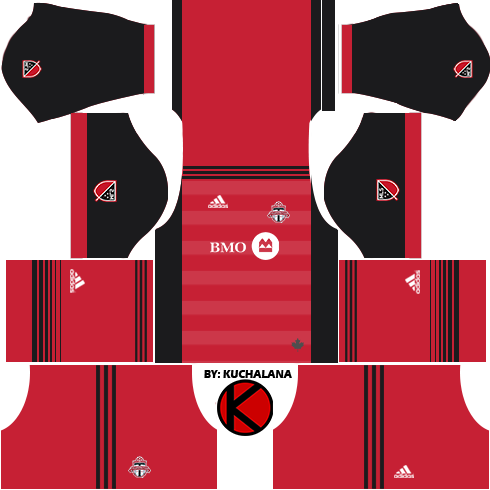 1 Komen untuk "Toronto FC Kits 2017 - Dream League Soccer "